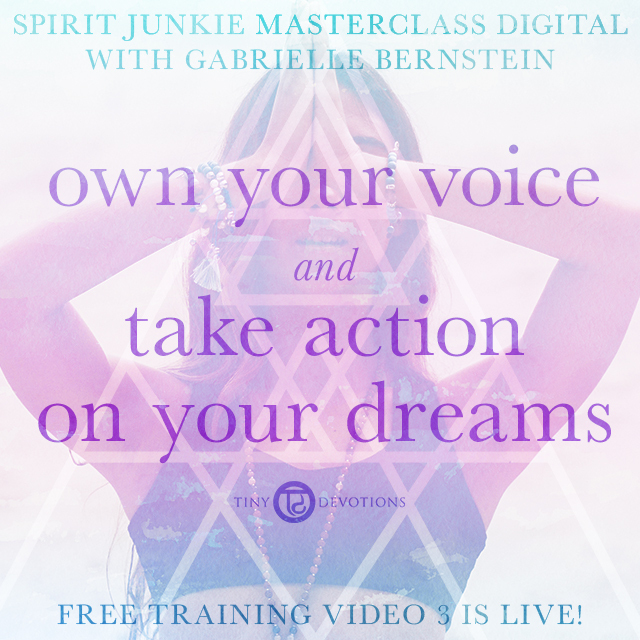 Spirit Junkie Masterclass Digital – Free Training Video 3 is Live! Are you ready to spread your message in a major way? When you have an empowering message to share, it’s your sacred responsibility to get it out into the world. The #1 way to create a movement. How to make publicity FUN! How to stand out in an overcrowded media landscape. 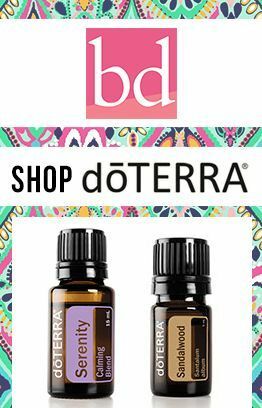 Watch the free video training here.